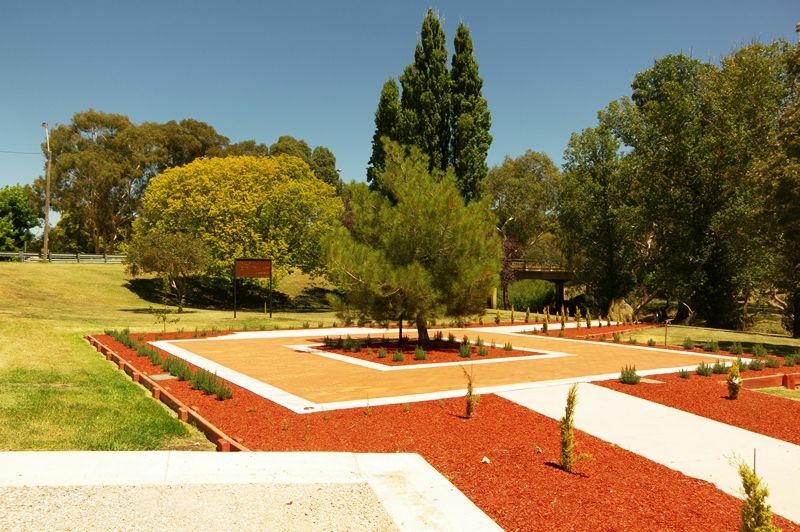 Boorowa Memorial Park is part of the "Boorowa Remembers" project to commemorate the centenary of ANZAC in 2015. 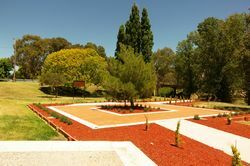 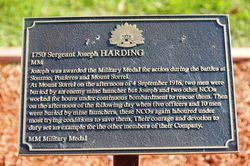 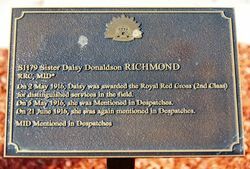 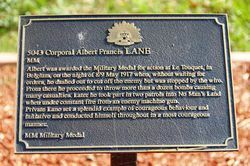 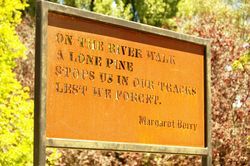 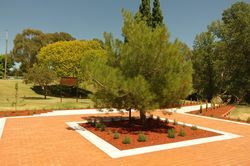 The former Rotary park redesign has made the original Lone Pine the centrepiece and additional trees were planted to honour local service men and women who were decorated and honoured during World War One. 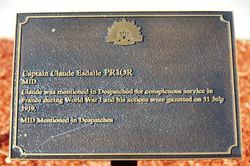 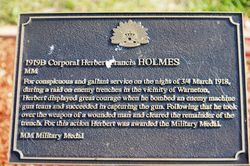 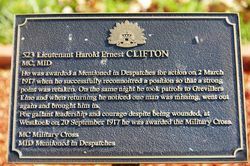 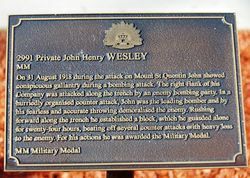 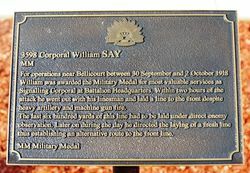 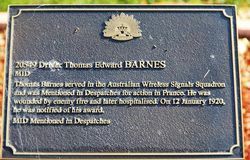 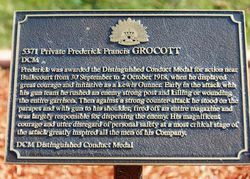 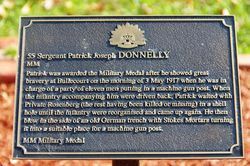 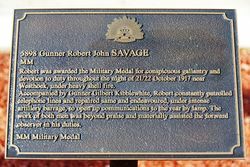 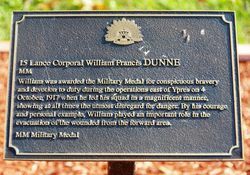 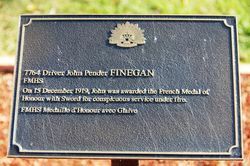 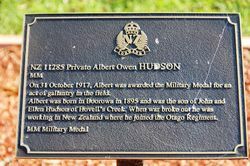 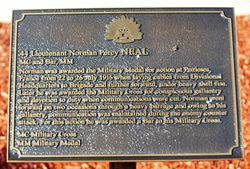 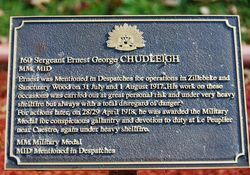 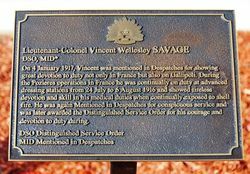 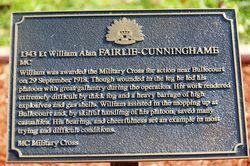 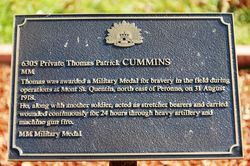 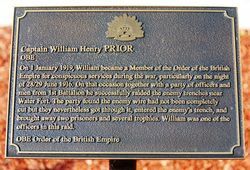 Plaques provide details of the 26 Boorowa men who were decorated for especially meritorious service in World War One. 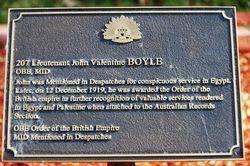 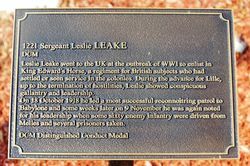 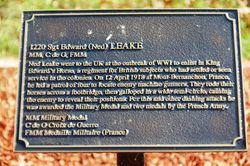 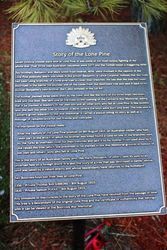 There is also a plaque carrying the details of the Lone Pine, which was propagated from seed brought from Gallipoli. 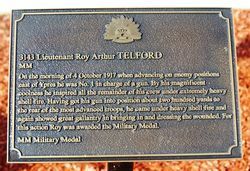 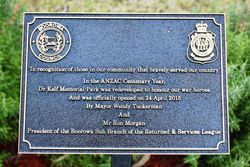 An entry sign on a new wall funded and built by the Rotary Club, commemorates Dr. Kelf (after whom the park was originally named) as well as local men and women who served the nation in the Great War conflict. 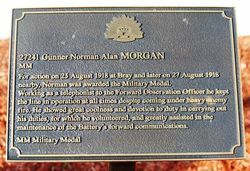 A 'time capsule' was set in place on the ANZAC weekend and is planned to be opened in 50 years time. 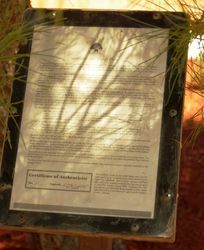 It contains items common to the Boorowa of today for the information of the citizens of the town in 2065.